Hi! I finally feel like I can take a breath after the rush of Christmas, holidaying and visiting my niece and sister in hospital (see prev blog post for more details). The year is nearly over, so what memories, what attitudes, what hurts do I want to take with me into the new year… What lessons–whether they be life lessons, writing/craft lessons, or lessons from God do I want to make sure to carry with me into 2013? Also what stinky attitudes, judgements, or mistakes will I make sure to leave behind? It’s worth pondering. Sometimes what we think or carry with us needs a spring clean as much as the hallway cupboard. What new thing do I want to learn? Goals to set? Writing goal I want to achieve?? Which relationships do I want to put more time into? Which friends do I want to encourage? What skill/character trait do I want to see developed in my children? What about you? Any ideas/thoughts ticking over along these lines? 2012 has been a wonderful year for me. I have learned so much, experienced so much beyond my wildest dreams. God has taken me on a grace-filled journey to bless, encourage and strengthen me. He’s pretty cool. 🙂 Thank you to my fellow bloggers, faithful readers and dear friends. I’ve enjoyed your comments, your support and your friendship. 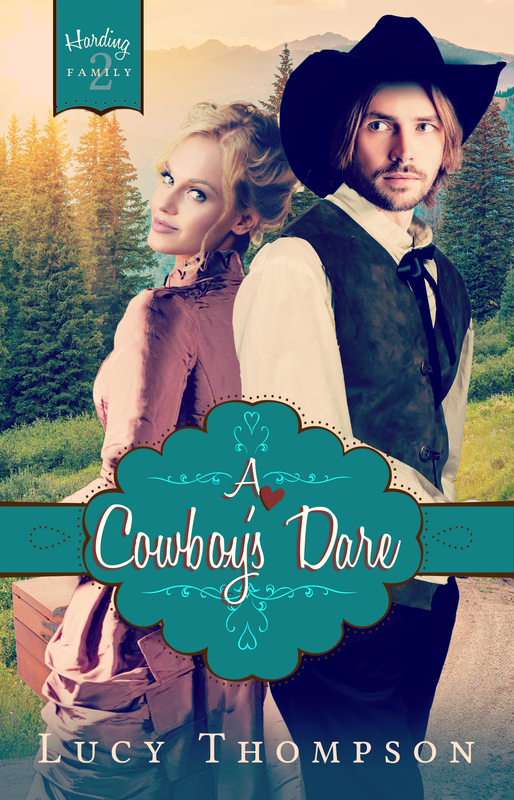 Bushrangers, horse duffers and heroines to love.